As a Foundation, there is nothing better than getting honest feedback from those who are directly impacted by the Young Entrepreneurs programme. Furthermore, it gives you as prospective donors and investors an idea into the programme and how it works. 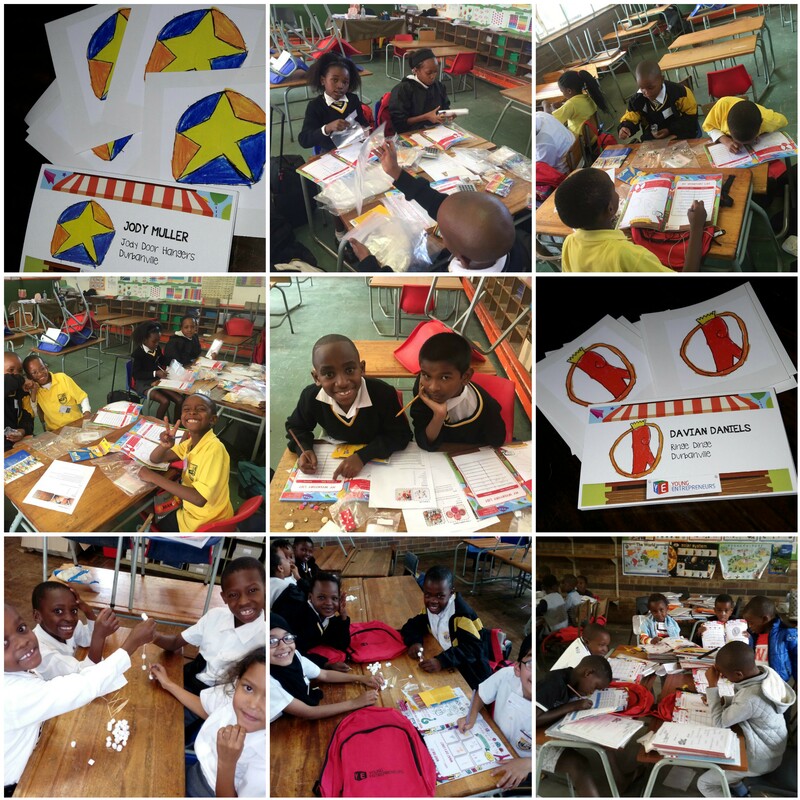 In this blog, you will meet Siphoesthu Tonga from Johnson Nqonqoza School in Somerset East, South Africa. She gave us a wonderful testimony of her experience as a first-time facilitator. Firstly I would like to extend my words of gratitude for the opportunity to be part of this wonderful programme that has been so eye-opening not only for the learners but for me as a first-time facilitator. Personally, the programme has helped me boost my self -confidence regarding speaking in front of people. Public speaking has been one of my fears for the longest time. I now feel that I could even pursue a career in Teaching as this programme has awakened a new love. 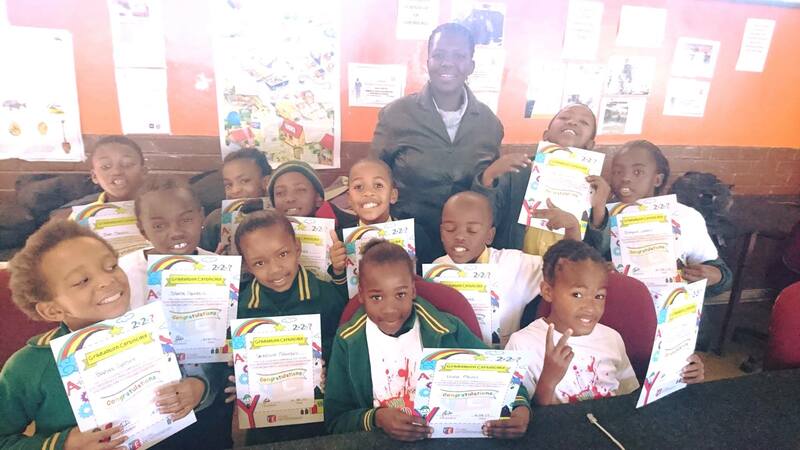 The learners at Johnson were so excited at the start of the programme. 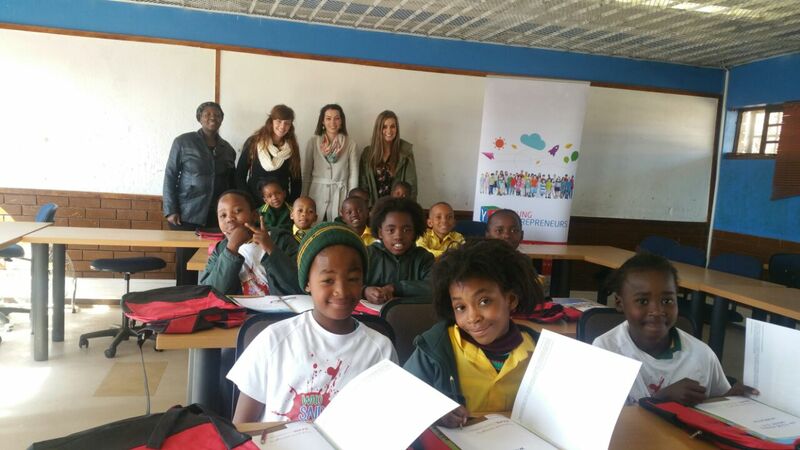 I am proud to say they finished off the programme with the same level of excitement they started with. As a first time facilitator, I found the content very understandable and accessible to deliver to my learners. My only challenge was that my learners were not comfortable at first responding in English that resulted in me having to explain the lessons both in English and Isixhosa. I then spoke to some educators, and they confirmed that they understand better when you re-explain in their mother tongue. There is a Chinese proverb that I like that says “Give a Man a Fish, and You Feed Him for a Day. Teach a Man to Fish and You Feed Him for a Lifetime” that is precisely what the YE programme is doing for our learners, and they are being taught to create or work for themselves and create their own wealth and not depend on the government for work. 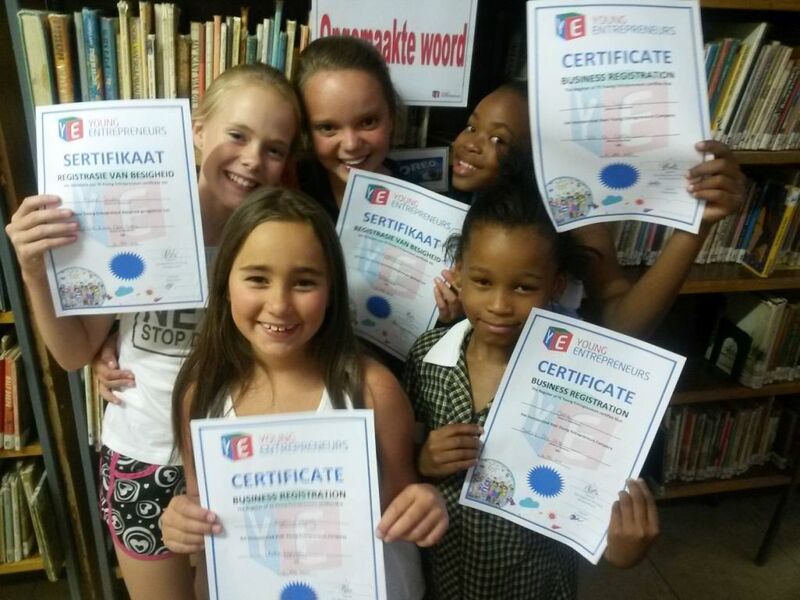 I am genuinely grateful for being a contributor in the young lives of these learners. If this testimony has moved you or inspired you to get involved, but you would like to know more about us and the Foundation, visit the Foundation news section. 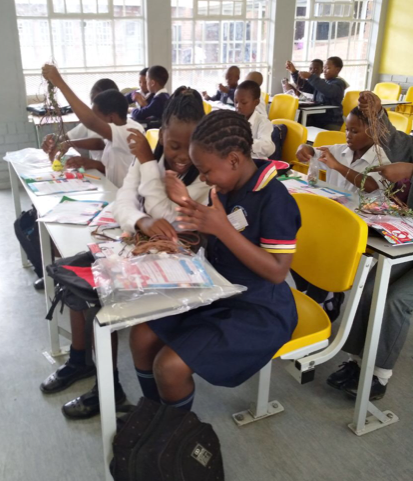 However, if this has piqued your interest and you would like to assist us in reaching children in communities and schools who otherwise cannot afford programmes like these, you can play a vital role in making that possible. Partner with us, we would love to chat with you.